Several years ago, social media marketing was a vague part of an SEO strategy. When the leading platforms were only starting out, it was difficult to see the marketing power behind them. But as social media websites started growing and changed the web forever, SMM has shaped into a self-sufficient branch of online marketing. The power of social media marketing is that there are so many various ways to reach your audience, and the audience itself is more engaged and open for a dialog with you. To make the most of this effective promotion tool, however, you need to have a clear strategy in place. 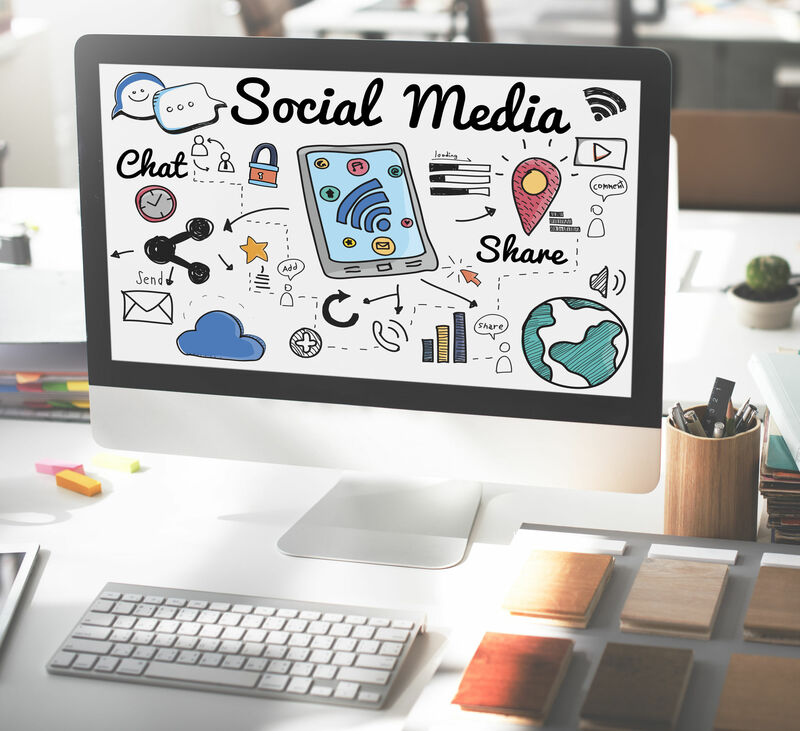 Here are six components of your SMM strategy that are an absolute must to include. Different social media websites offer various ways to reach out to users, and the audience on each of them differs, too. So, in order to expand your reach, you should be present on several leading platforms. On the other hand, it doesn’t mean you should have an account on every social networking website existing. It’s better to focus on 5-6 platforms that offer the best opportunities for your brand. Most popular ones you should consider are Facebook, LinkedIn, Twitter, Google+, Instagram, and YouTube. Most platforms allow using not only a logo, but also banners and other elements of branding. Prepare the necessary graphics, so that your business has a great, well-recognizable look on every platform you are using. Before you start your activity, you need to come up with a detailed plan, including the results you expect to get. Also, identify and prepare the tools you will need as well as the person – or people – who will be doing the job. It’s not likely that customers will google to find your company’s Facebook page or Twitter account, so make all your social media accounts easily accessible for them. Put the links on your website and blog, include them in your email campaigns and email signature, if appropriate. Your social media profiles should link back to your website as well, because that’s where you present your services in more detail. To attract followers, you need to make your social media pages valuable for them. Make sure you regularly produce and share content that is helpful for your potential customers. No need to say it should also be high quality and unique to get appreciated by search engines as well. The content you share will eventually win you more followers and subscribers, but you should additionally work on expanding your audience. Invite new people to your pages, use advertising to attract new followers, and start conversation to draw attention of potential new subscribers. As Internet users these days spend a huge share of their online time on social media platforms, these websites can become a great meeting place for them and your brand. To make SMM effective for you, though, make sure you don’t miss any of these crucial components. Now, are any important aspects of SMM missed in this post? Feel free to add them in the comments below.